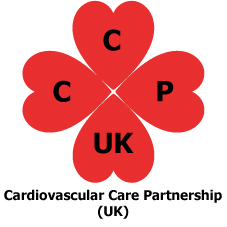 CCP (UK) will be holding their sixth conference on the 6th June 2018 at Manchester Central, Manchester at the BCS Annual Conference. This years' theme will be based on 'High Performance Teams...Never MISS a beat'. We are offering 50 FREE Places on a first come first serve basis, £10 thereafter. Please download flyer and programme here. Conference registration is now open. To register, please click here.